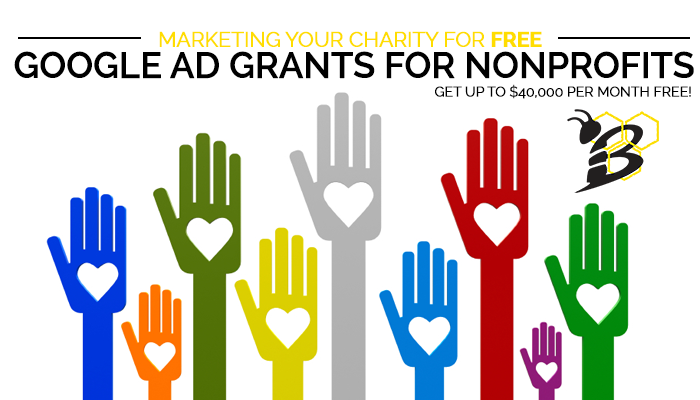 How does $10,000 of FREE advertising PER MONTH sound for your nonprofit? Pretty good, right? Google wants to help your cause and we're here to support it! Through the Google Ad Grants program, your nonprofit could be eligible for up to $10,000 per month in FREE Google Adwords Advertising which can increase to up to $40,000 per month!